Come in and learn how we can improve your smile. 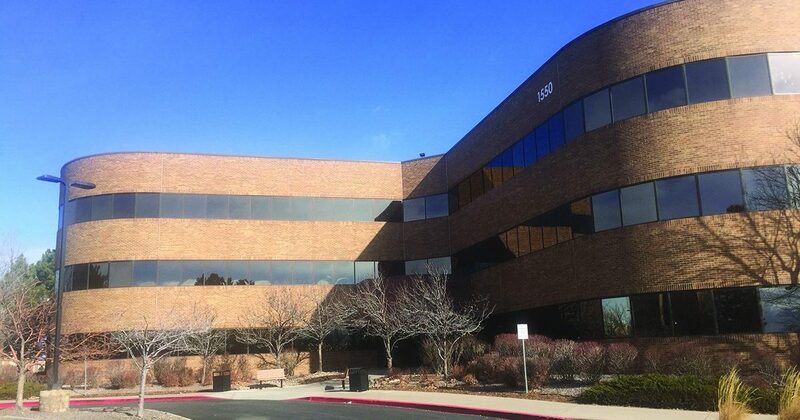 Renew’s Anchored Denture Center – Southeast Denver location is at 1550 S. Potomac, Suite 350, Aurora, CO 80012. Whether you’re starting your research or looking for a second opinion, Renew is here to help you! Get back in the game by checking out your options for a new smile, secured by dental implants! Call us at (720) 778-2084 or fill in the CONTACT FORM below to get started. We have been serving the good people of Colorado since 2015, providing patients suffering from missing teeth, failing teeth or ill-fitting dentures, with the smile of their dreams at a price they can afford. We’ve been open in Southeast Denver since February 2018. 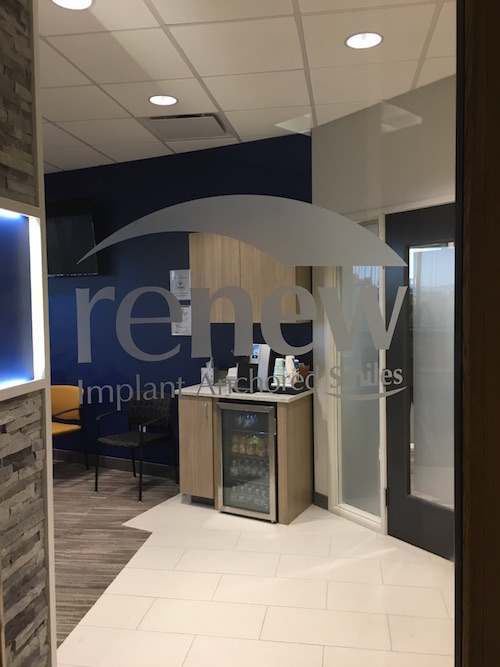 Visit our clinic and learn how the Renew process and technology works. Choose to smile again by calling today to reserve your spot for free diagnostic imaging and your free dental implant consultation. Our patients come from all over the greater Southeast Denver area, including Parker, Highlands Ranch, and Centennial. Dr. Paul Avery graduated from Case Western Reserve University School of Dental Medicine, in Cleveland. He earned his undergraduate Bachelor of Science degree from Ohio State University. 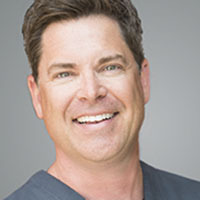 Dr. Avery has been practicing dentistry for over 20 years with a focus on implant dentistry, cosmetics, orthodontics, endodontics, and prosthodontics. He has been a member of numerous dental organizations including the American Dental Association, the Academy of General Dentistry and the American Academy of Implant Dentistry. Bryan Villescas, DDS, MPH graduated from the University of Colorado School of Dental Medicine with his Doctor of Dental Surgery degree. Dr. Villescas also has a dual degree that integrates the practice of dentistry and public health to identify and solve community health problems in areas of oral health. He completed a residency program sponsored by the Advanced Dental Implant Institute. 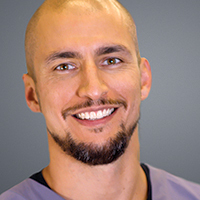 Dr. Villescas is a member of several dental organizations including the American Dental Association and the American Academy of Implant Dentistry. If you’re interested in how anchored dentures can help Renew your life and your confidence, give us a call today to set up your consultation or fill in the contact form below. Take a right (West) onto E. Mississippi (0.7 miles) and go left (South) on S. Potomac St.
Take a left (West) onto E. Mississippi (0.7 miles) and go left (South) on S. Potomac St.
Mondays & Thursdays: 7:30 a.m. to 5 p.m. Tuesdays & Wednesdays: 7:30 a.m. to 5:30 p.m.
Could This 1-Day Procedure Change Your Life? plus the 5 facts to know before getting dentures. Download "The Facts About Anchored Dentures" booklet FREE! Enter your name and email and recieve this important educational booklet FREE! We'll also keep you updated with the latest news and developments from our team. You have Successfully Subscribed! Please check your email for one final step. Will never sell or rent your email address, we hate spam too! Join our mailing list to receive the latest news and updates from our team and a free copy of our booklet, "The Facts About Anchored Dentures."